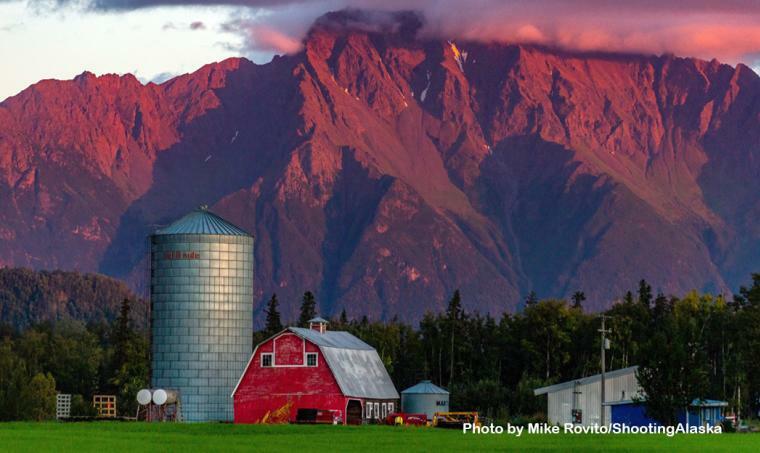 Alaskans love summer, for good reason. But don&apos;t sleep on fall - there&apos;s a ton of great activities going on in the Mat-Su Valley in late September and early October. 1. Take a hike. Whether you prefer Kesugi and Curry ridges in Denali State Park or something closer to the Palmer/Wasilla area like Reflections Lake, chances are you&apos;ll have the trails to yourselves this time of year - and the foliage is beautiful. There&apos;s a crispness in the air, so pack accordingly. 2. Fishing. 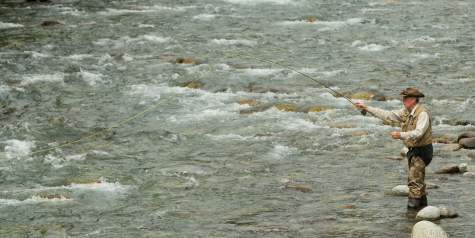 Just because the salmon run has concluded doesn&apos;t mean fishing season is over - far from it. This time of year, rainbow trout are voracious eaters in local streams. Lake fishing also picks up, making the fall an ideal time to hit the water in search of fish. 3. Community events. There are some really fun community events that take place in the fall, namely the Fall Harvest Festival at Pyrah&apos;s U-Pick Farm (this Saturday, Sept. 22), the Fall Family Fun Days at the Reindeer Farm, and Oxtoberfest at the Musk Ox Farm. The Fall Family Fun Days are on Oct. 6, 13 and 20 and include a hay maze, pony rides and a pumpkin patch, among many other family-friendly activities. The Oxtoberfest event at the Musk Ox Farm takes place Oct. 6 and is a traditional German celebration with a unique twist - everything served is from Alaska, from the barley in the buns to the potatoes in the potato salad. Both events are very popular, so get tickets ahead of time. 4. Take a drive. The fall colors are amazing right now, so bring your camera. 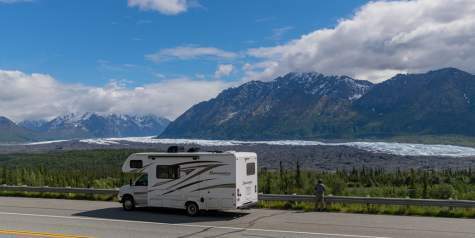 The Glenn Highway is designation a national scenic byway because of the spectacular views of the Chugach and Talkeetna Mountains, the Matanuska River and the glacier. 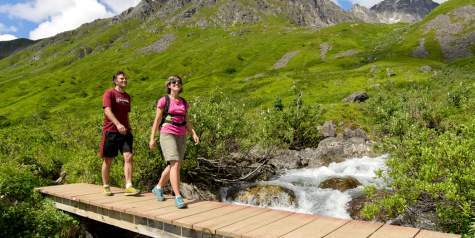 Make it a weekend by stopping in at one of the many amazing lodges near Matanuska Glacier. 5. Get in one last ATV adventure before the snow hits. The Knik River Valley is a popular ride, as is Petersville and Eureka. 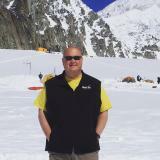 If you don&apos;t own an ATV, don&apos;t worry - you can rent them in Palmer, or even take a guided tour. Don&apos;t let the fall pass you by - get out and enjoy the crisp air and amazing colors.